There are many ways to make money in the cryptocurrency world. Buying cryptocurrencies and holding them is perhaps the most popular way to build passive income in the industry. But there are several other ways people can use and generate cash or cryptocurrencies. This guide looks at the top 6 most popular ways to earn money in the crypto world for both beginners and people with experience working in the industry. Potential benefits are more than expected losses- from holding them for profits to using them as means of payments; the value of coins will increase as they gain mass adoption. 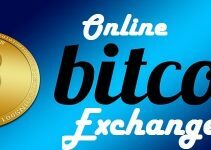 Easy to earn them – you can earn Bitcoins for free by playing lotteries and games. Some websites pay freelancers in Bitcoins for doing small tasks hence another way of owning Bitcoin. Easy to carry- store cryptos in a digital wallet no matter the amount. Not regulated, which means they are less likely to collapse. The easiest way to make significant money in the crypto world is to accept them as a means of payment. Whether you own an online business or a coffee shop, you can integrate crypto payments easily. Print out your crypto wallet’s QR code and place it next to cash your register. Make it known at your business and on platforms that connect Bitcoin owners with vendors. 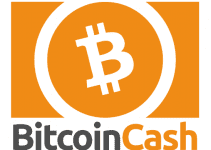 In your business, place a ‘Bitcoin accepted here’ logo. Online, join ‘Coinmap’ to tell Bitcoin owners near you that you accept them. Have an app that quickly converts USD equivalent to cryptos. Hold your cryptos in a wallet and monitor crypto charts. Withdraw the payments after they have accrued in value. The websites earn money by placing adverts on the site. Members are paid in the lowest fractions of a Bitcoin, which are equivalent to cents. The websites place a cap on the number of tasks you can complete in a day. 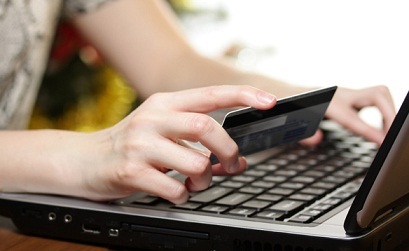 Most of the websites place a high withdrawal limit- with low payments and high withdrawal rates. It takes months to withdraw funds. For people new to the cryptocurrency space, faucets provide the opportunity to experience owning Bitcoins. Once you understand the industry, you can start looking for better ways of making money in the industry. Cryptocurrency mining refers to the process of validating transactions and adding them to a decentralized ledger known as the blockchain. Mining is also the process through which new cryptocurrencies are introduced into circulation. Anyone can become a miner by purchasing a set of the right computer hardware and software. With the right equipment, a miner takes part in solving complex math puzzles to earn the right to verify a transaction. Most cryptocurrency networks are managed by a decentralized digital ledger called blockchain. Since it’s decentralized, a wide list of computers competes to locate blocks of data that contain transactions. When a miner completes a block, it’s added on the blockchain. When a blockchain is completed, miners share rewards. With Bitcoins, the rewards include the transaction fees users pay to settle payments and 12.5 bitcoins. Since one Bitcoin is valued at $10,000 or sometimes even higher, sharing 12.5 Bitcoins in an average sized pool can be profitable even after buying expensive mining machines. Trading is like a double-edged sword. You can make lots of money if you correctly speculate the prices of cryptocurrencies, or you can lose all of your money. 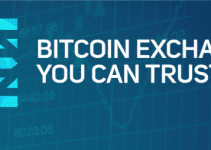 Buy Bitcoins from an exchange – Bitcoin often acts as the currency of exchange in the crypto space. Besides Bitcoin, you can buy Ethereum or any other valuable cryptocurrency. Hold your Bitcoins in a crypto wallet. There are many of these in the crypto market. 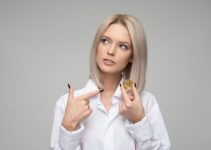 Research extensively to know which coins are likely to gain or lose value. Observe market charts on the trading platforms. Buy cryptocurrencies when their value is stable and sell after they gain value. Learn the details of another form of cryptocurrency trading called arbitrage by visiting this site. As the cryptocurrency industry grows, jobs that pay in Bitcoins and various altcoins will continue to increase. Currently, several companies pay blockchain developers, managers and other employees in cryptos. The famous Gavin Andersen, for example, has often said that he gets paid in Bitcoins. Gavin is the founder of the Bitcoin Foundation and was the first person to start a Bitcoin faucet. The easiest service to offer and get paid in cryptos is to promote services for other companies in the industry. Coinbase, for example, offers an affiliate program for crypto content producers. The industry urgently needs developers who can code blockchains. Experienced developers with the right skills command hundreds of thousands every year. In some organizations, the developers have the option of accepting cryptocurrencies as payment. Just like people gamble for real cash, there are casinos and gaming sites that pay you Bitcoins to gamble. Gambling is certainly not the best way to make money in the industry, but it works for some people. Unfortunately, it’s the casinos make the most money. Buying and holding cryptocurrencies as a long-term investment strategy is one of the best ways to make money in the industry. There are dozens of cryptocurrencies to choose from, some which had a growth rate of more than 1000% in the last one year. Ripple, for example, grew by 36,000% in 2017. Ethereum’s value increased by 9000% while Bitcoin was at a distance with 1000%. Contrary to what many people say, no coin is the absolute best to hold. You need to research about each coin you plan to buy. Determine its market capitalization, daily trading volumes and any important news items that could drive the coin’s value up or down. Initial Coin Offerings have increasingly gained popularity among crypto investors with the ambition of making fortunes from funding various startups. Surprisingly, you can now get free tokens from upcoming ICOs through simple activities such as signing up with them. After signing up and getting your free tokens, all you need to do is wait until such a time that the tokens are tradable. It is advisable to keep updated with the latest ICO trends or information; this will give you essential lead information before the launching of ICO projects and possibly land you free tokens from upcoming ICOs. Check this page for updated list of ICOs that giveaway free tokens. The cryptocurrency space can change quickly. The value of cryptocurrencies keeps on fluctuating. Do due diligence to ensure you are investing in the right coin. 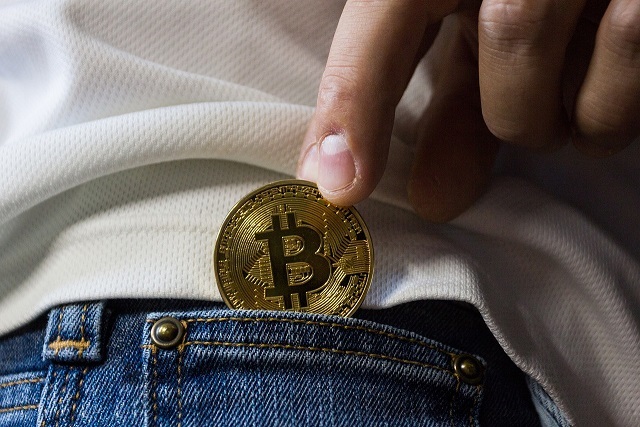 Secure your crypto assets in a safe wallet and always follow keep tabs on how your assets are performing.